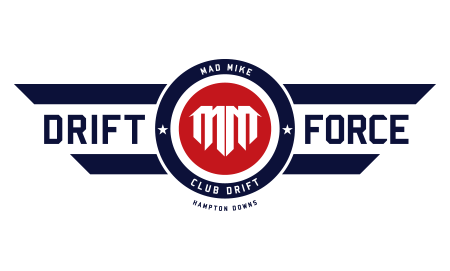 This coming Saturday at Hampton Downs Motorsport Park, Mad Mike Whiddett is bringing the action and excitement home for one of New Zealand's biggest automotive spectacles of the 2018/2019 summer. 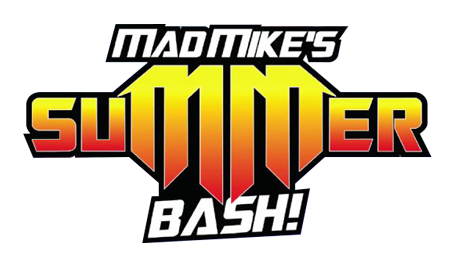 With a jam-packed schedule of on- and off-track displays, demonstrations, drift and grip racing competition, plus Whiddett's full stable of world-renowned rotary-powered weaponry, Mad Mike's Summer Bash is a family-friendly event not to be missed. 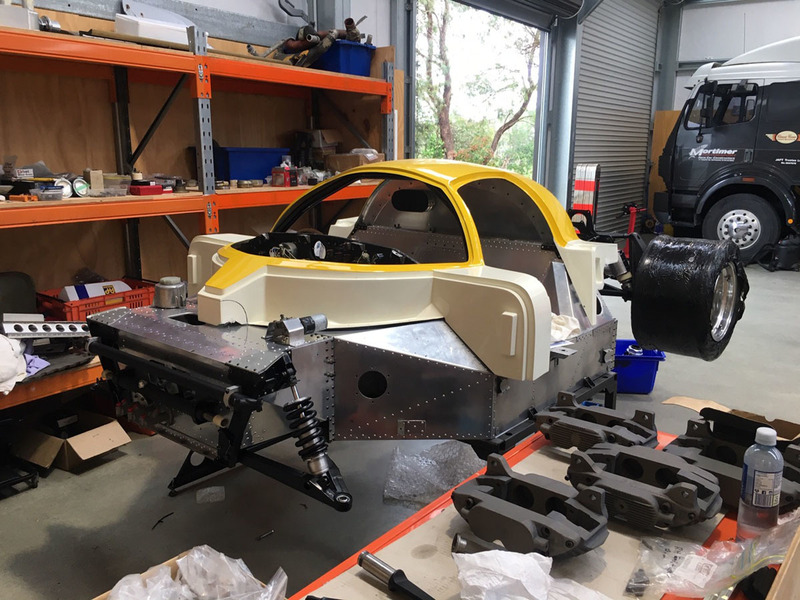 Building on the success of the inaugural 2017 Summer Bash, Whiddett is bringing together an eclectic group of personalities and machines for the 2018 event. 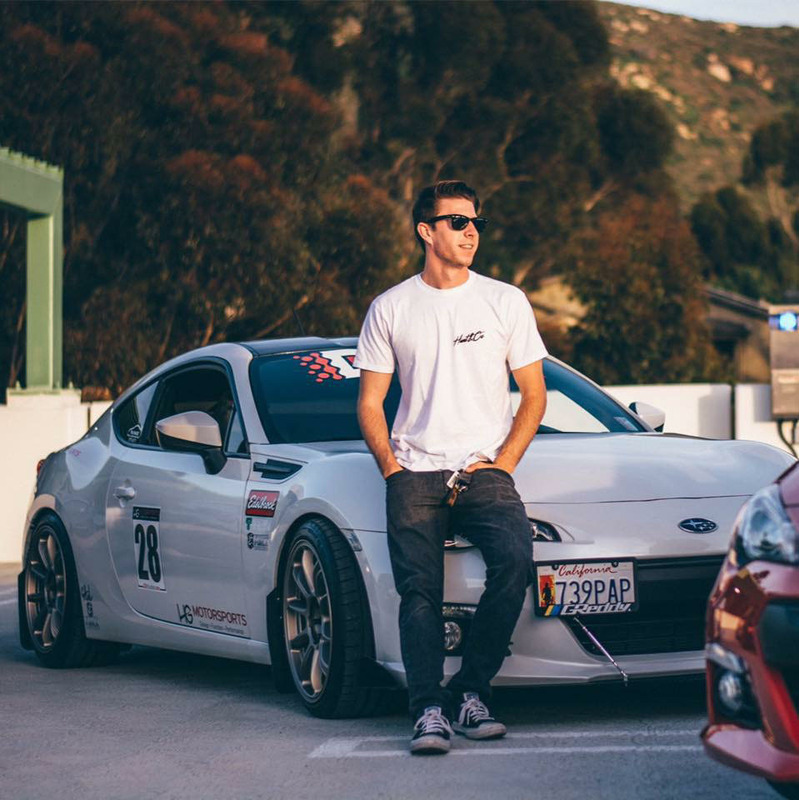 Adding some international flavour is TJ Hunt – a California-based automotive enthusiast vlogger who in the space of a few short years has amassed a YouTube following of more than 1 million subscribers. Hunt won't just be watching the action unfold though; like Whiddett he'll be right amongst it with Calvin and Mickey Andrade making the trip across too. 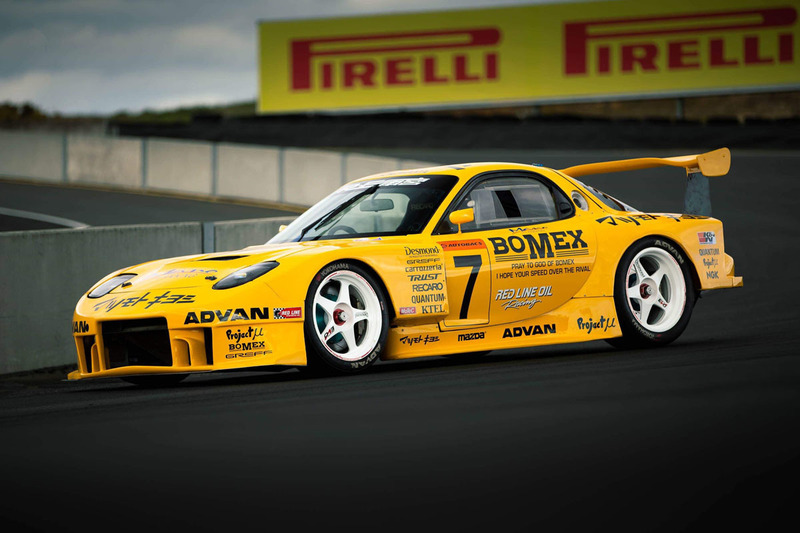 The event's headline component, the Summer Bash Top 16 Super class, will see some of New Zealand's best drifters go head-to-head for the 2018 title. If the 2017 battles are anything to go by, no driver will be leaving anything on the table: millimetre-perfect door-to-door battles are guaranteed. In preparation for some ultra-close competition, Whiddett has assembled an international judging line-up that includes American automotive aftermarket personality and car builder Mickey Andrade, former Japanese D1SL driver and now known globally for #DriftDriveway - Takeshi Teruya, and Australian drift icon Jake “Drift Squid” Jones. Returning from the US to call the plays as they happen is both the ‘Voice of Formula Drift', Jarod DeAnda, and well-known Kiwi drift commentator Warren Sare. 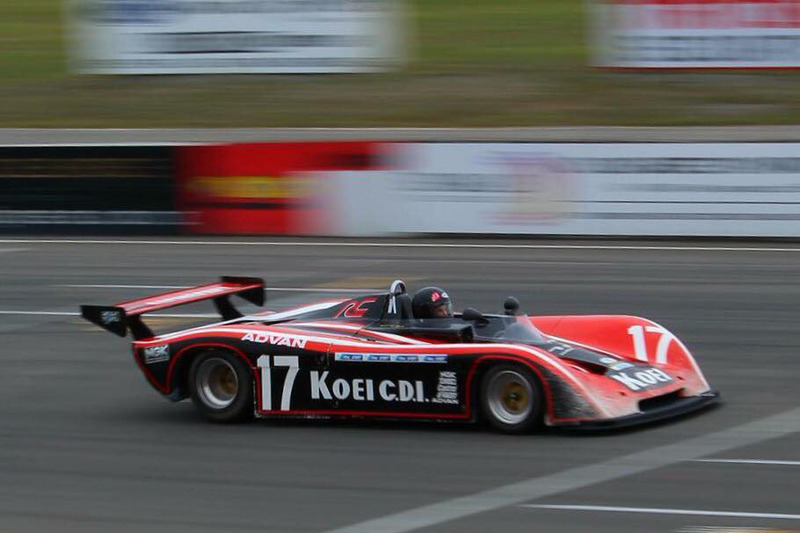 As Mad Mike's Summer Bash draws close, the car entry list continues to grow with some very special rotary-powered machines. 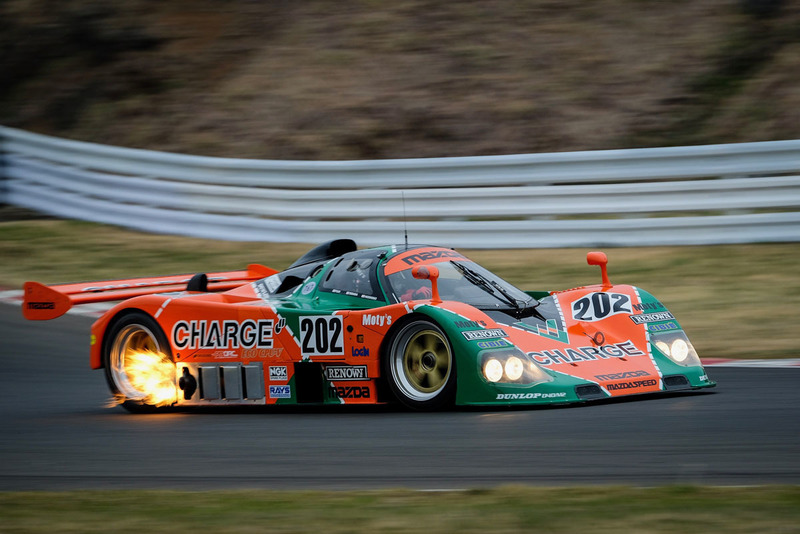 On top of Senji Hoshino's screaming 13J four-rotor Charge-liveried 767B Le Mans racer, event attendees will be able to see and hear the now-unrestricted ex-JGTC RE Amemiya GT300 20B RX-7, plus a 13B Mooncraft single-seater that competed in Japan's Grand Champions series in the late 1970s and early 1980s.